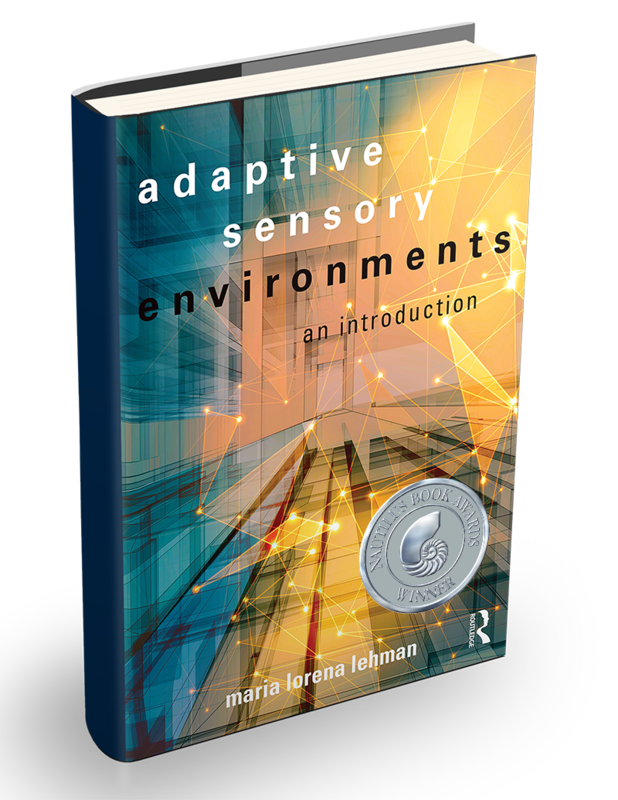 Order Adaptive Sensory Environments from your favorite bookseller TODAY and get these exciting new bonuses! 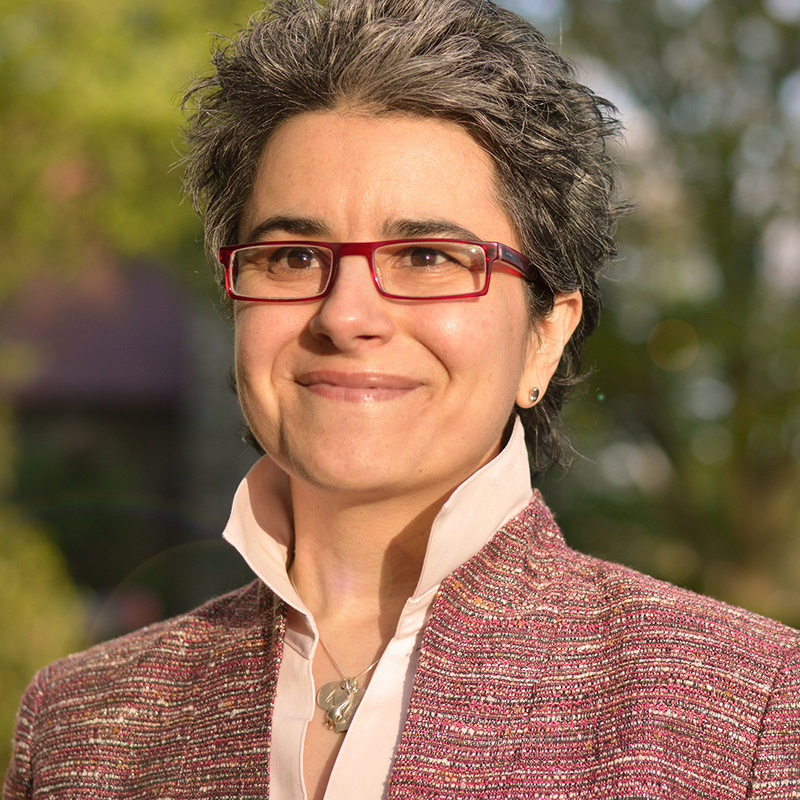 Maria Lorena Lehman is a visionary architectural author, researcher and designer focusing on links between architectural design, science and new technologies. 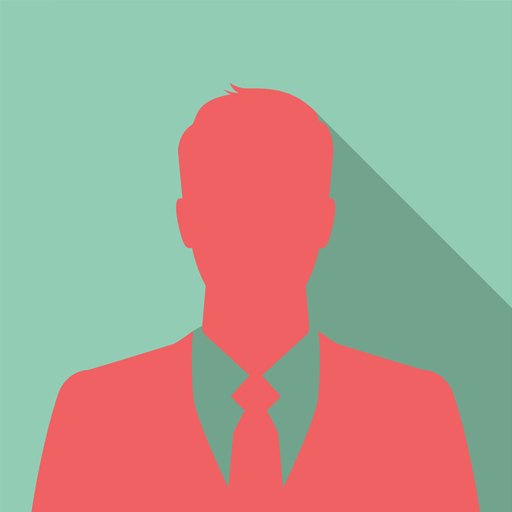 Lehman is the Founder of the Sensing Architecture ® Academy. She is recipient of the Harvard University Digital Design Prize, and holds degrees from both Virginia Polytechnic Institute and the Harvard University Graduate School of Design. Maria Lorena Lehman is internationally published and in numerous periodicals, including The Architect's Journal, Esquisses Magazine, Architect Magazine and Forbes. Watch this exclusive HPA Design Formula MasterClass to master the next evolution of architectural concept design. Create beautiful concepts that future-pace groundbreaking ideas by using the new HPA Design Formula. Get an exclusive sneak-peek into key Sensing Architecture Academy courses. Watch from actual modules that teach on a multitude of architectural design strategies, methods, techniques, theories, and principles. Receive the Design Insight Digest publications directly into your email inbox. These news updates, forward-thinking articles, and exclusive special offers will help to position you on the leading edge of architectural design.